Just like a majority of states have now enacted pro-cannabis legislation, two-thirds of players desire the same in the NFL. The discussion about NFL players using cannabis as an alternative to addictive painkillers is surging in popularity. Beginning with When the Bright Lights Fade last March, NFL players both former and current, are standing up for their rights. Not their right to vote, not their right to remain silent, but their right to know and choose what substances they put in their bodies. ESPN, the worldwide leader in sports and…cannabis? 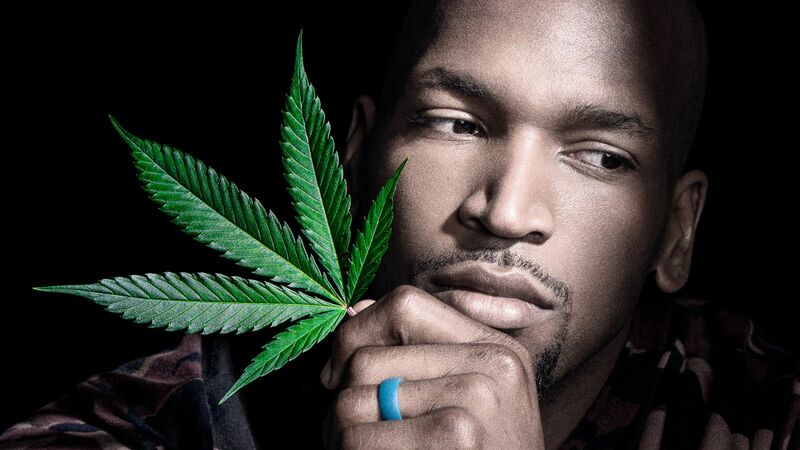 In a recent ESPN video, former NFL player Eugene Monroe (who famously donated $80,000 to When the Bright Lights Fade) discussed his growing frustration with the NFL and its policies on cannabis use. Monroe is not alone in his mission to reform the NFL’s cannabis policy. In fact, he is joined by athletes, politicians, news companies, and non-profits who also want to advance the research on cannabinoids like CBD and THC. Monroe touches on the long-term side effects of using opiate based painkillers. The immediate relief provided from these addictive painkillers comes with hidden pitfalls. A recent survey of NFL players showed that two-thirds believe cannabis use equals fewer painkillers. Just like a majority of states have now enacted pro-cannabis legislation, the majority of players desire the same in the NFL. Professional athletes are often reduced to the status of entertainers. We depend on them for fun and competition on game day but often forget they are human too. Life after sports can be difficult for many professional athletes. With our support, our favorite players may be able to shed the pitfalls of taking opiate based painkillers. Allow them to consume cannabis. Let them win. Permit them to be healthy. Isn’t that what we all want for ourselves anyhow?